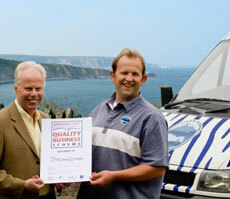 Tourism businesses along the Jurassic Coast are being encouraged to take part in the new Jurassic Coast Quality Business Scheme. 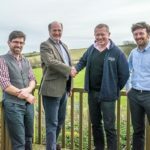 The Scheme, part of the wider £7.1m investment package for the Jurassic Coast, aims to recognise quality in line with visitor expectations of World Heritage Site status. The scheme is designed to enhance the visitor experience right through to that received in guest houses, at attractions, on public transport at visitor centres and other tourism outlets. All individual tourism operators who wish to demonstrate a high standard of business practice and commitment to the Jurassic Coast visitor experience are invited to participate. 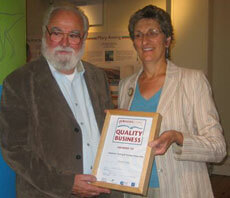 To become a Jurassic Coast Quality Business – and get the badge – participants must engage in a range of good business practices that illustrate their lasting commitment to the future of the Jurassic Coast. 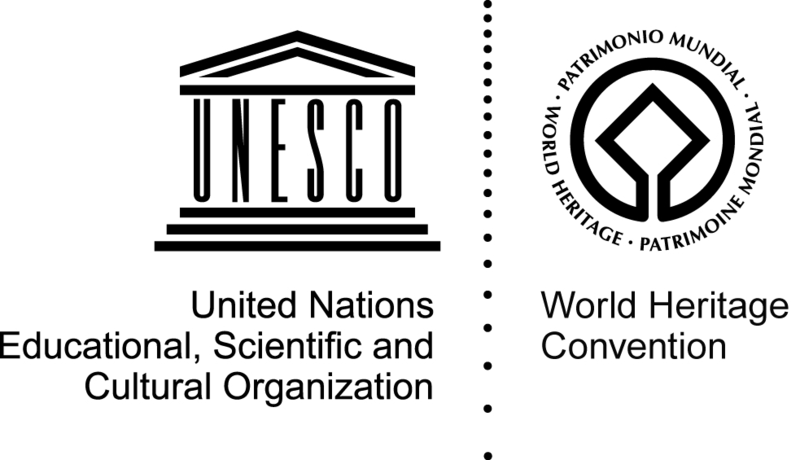 These include many ‘back stage’ activities that go with running a tourism operation but also many front facing ones too such as customer service, marketing, Jurassic Coast knowledge and environmental awareness. For the visitor, the scheme provides assurance of quality, that the business values customer service, invests in their staff, works with the local community and supports a shared vision for the coast. Participating businesses can be identified by the certificate that will be on show in public areas and by a window sticker.